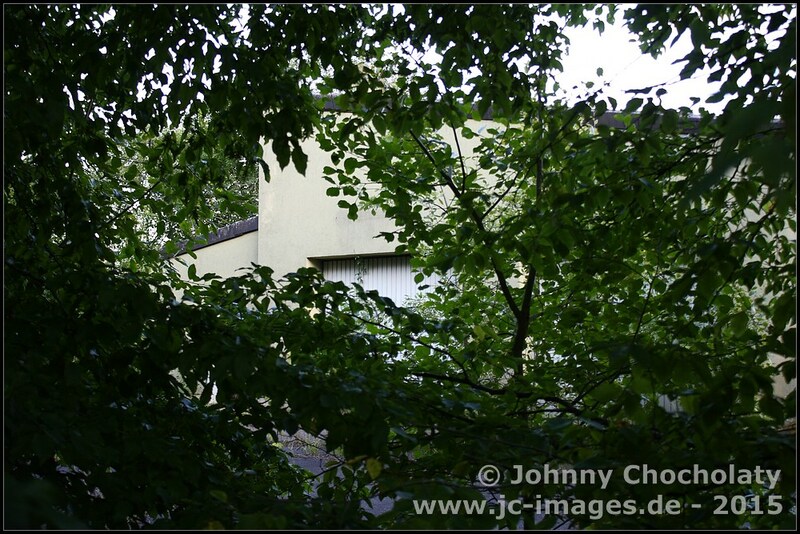 I like photography very much. 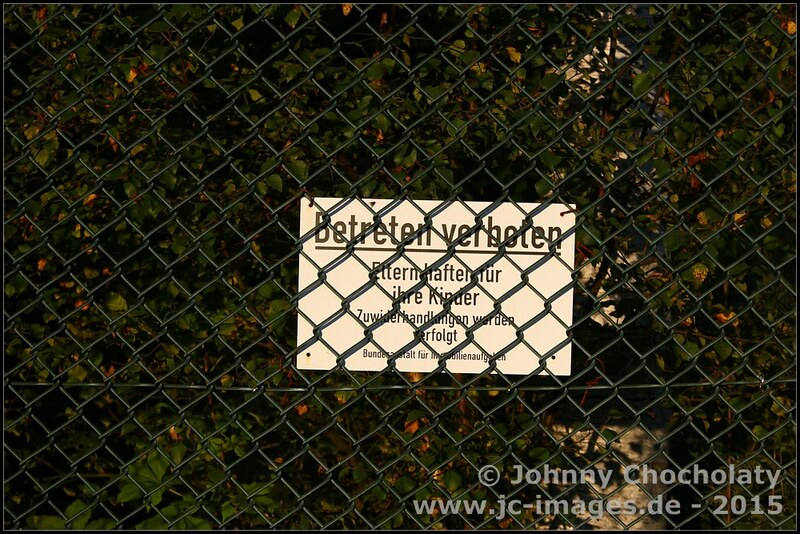 You can see it, when you check out this website. 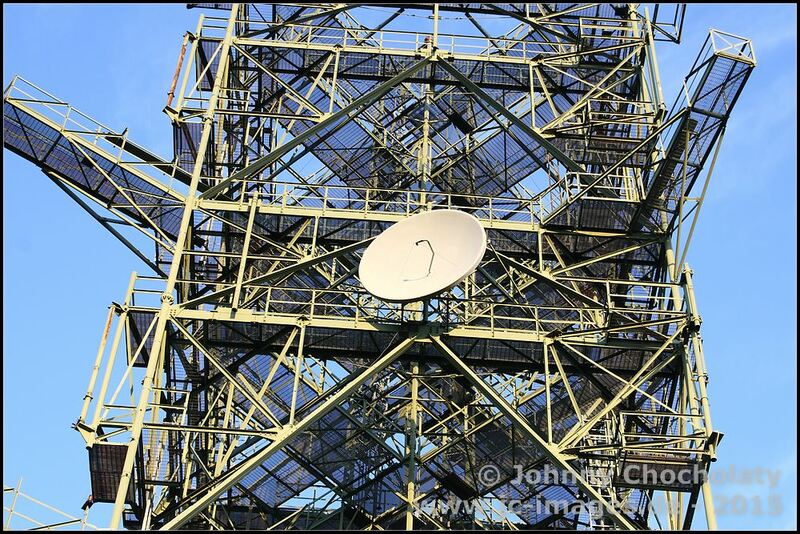 Besides of photography I also like ham radio. 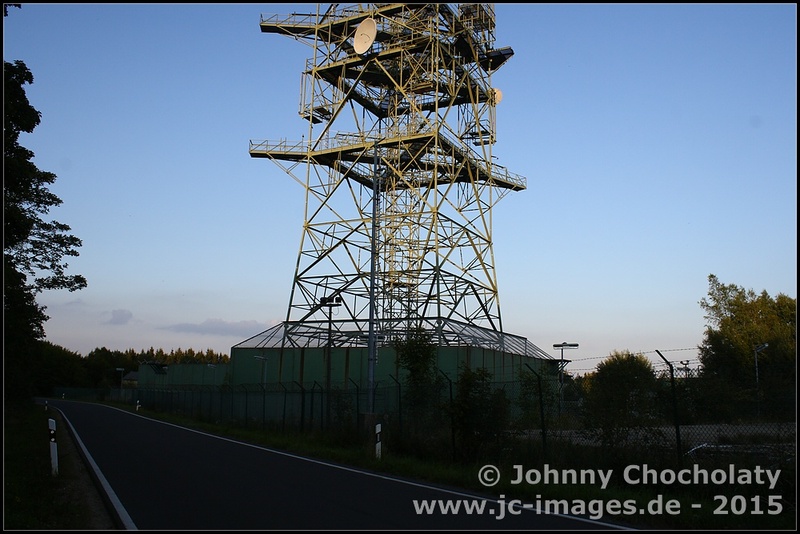 I am an active amateur radio operator (call: DO1JC). 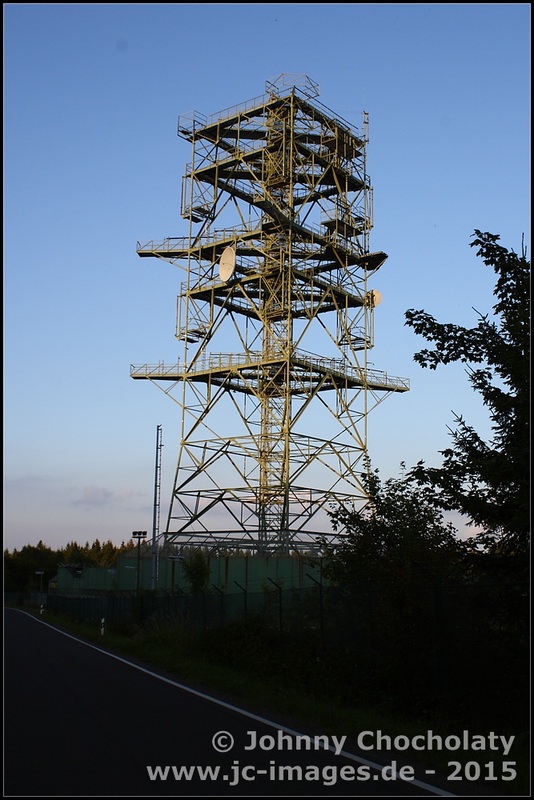 Yesterday I was on a nearby mountain for some ham radio activity (SOTA). 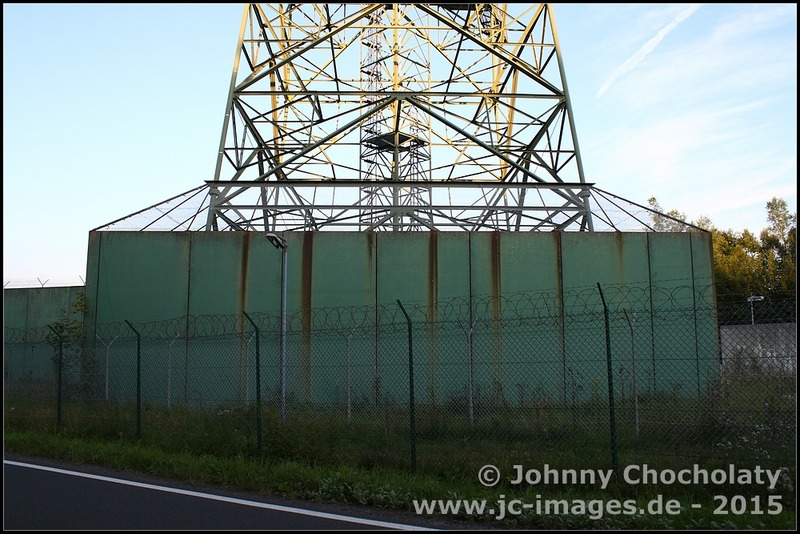 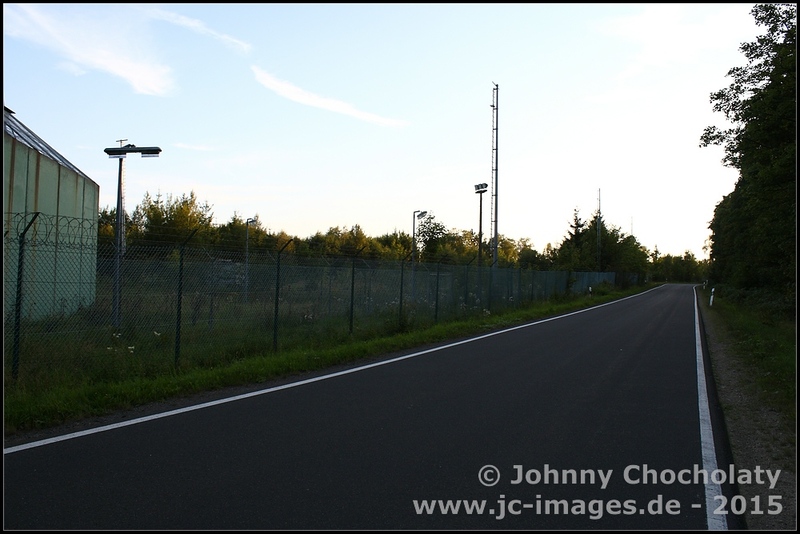 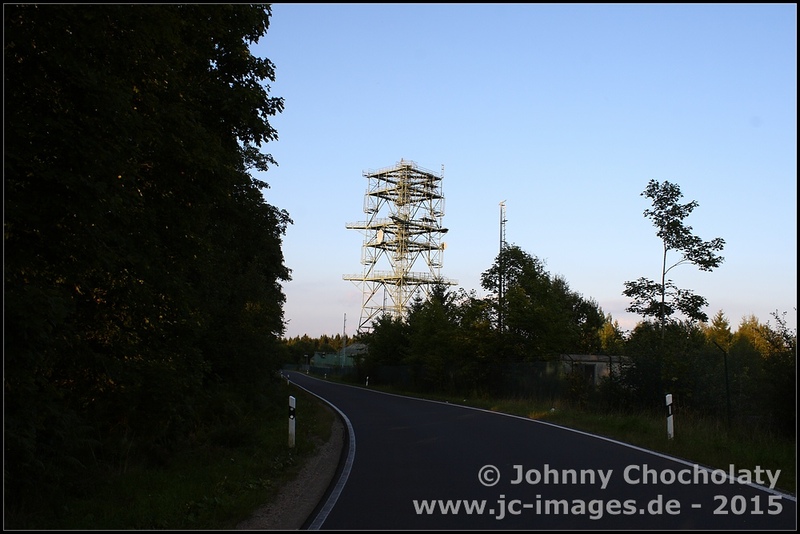 From the summit of 'Weisser Stein' in North Rhine-Westfalia I was able to see a strange looking communication tower. 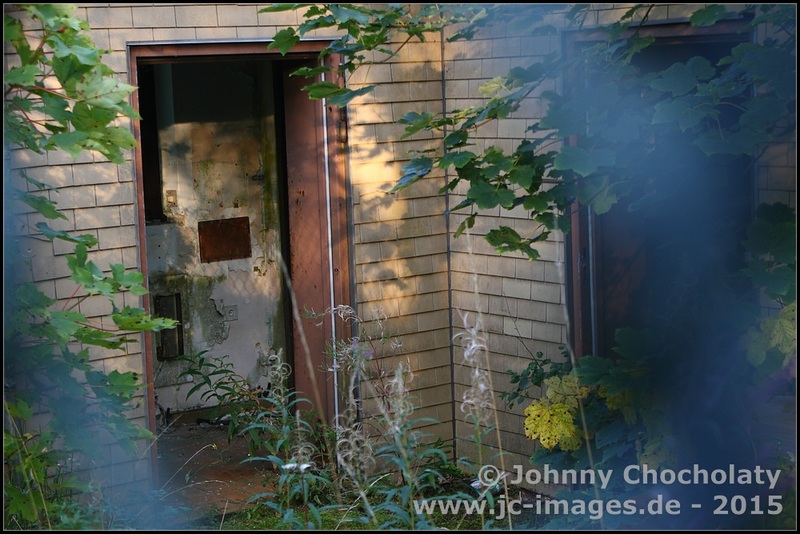 I decided to take a closer look. 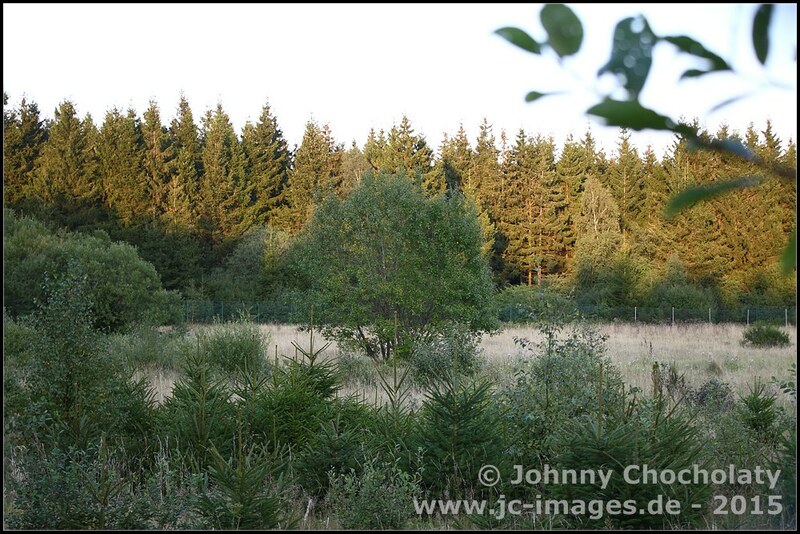 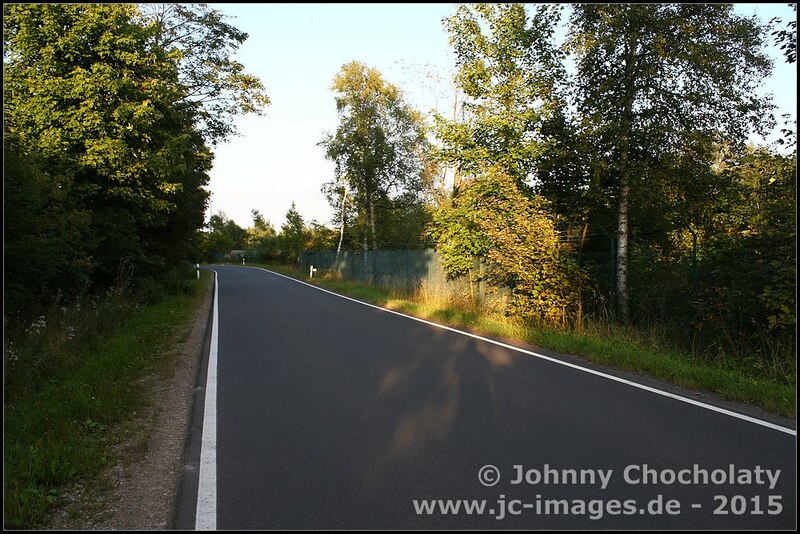 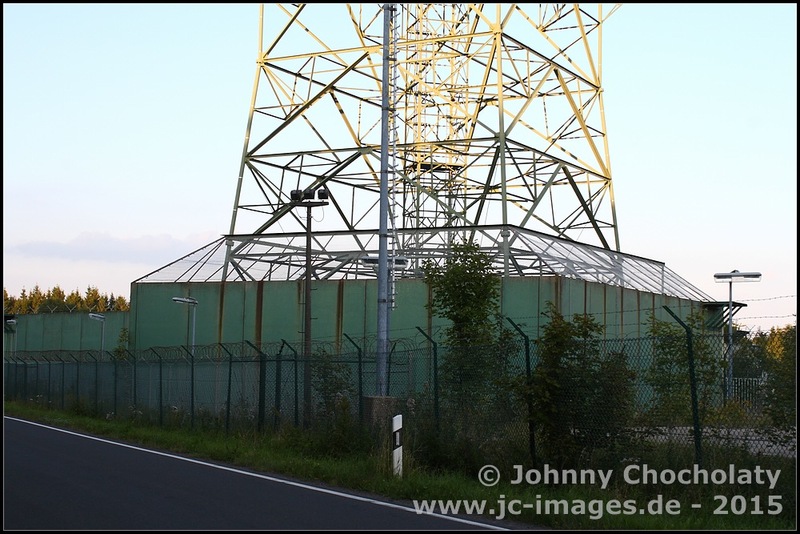 Via Internet I found out, that the 'Schwarzer Mann' in Rhineland-Palatinate is only 17 km (10 miles) away in a line of sight. 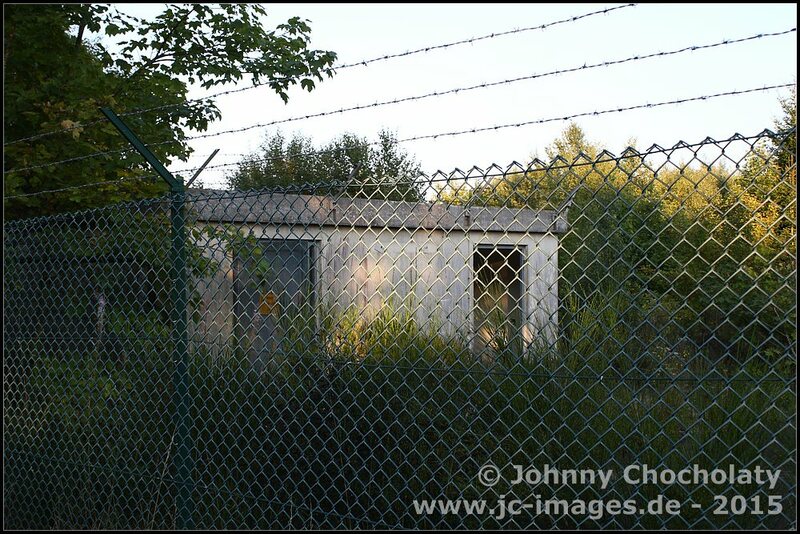 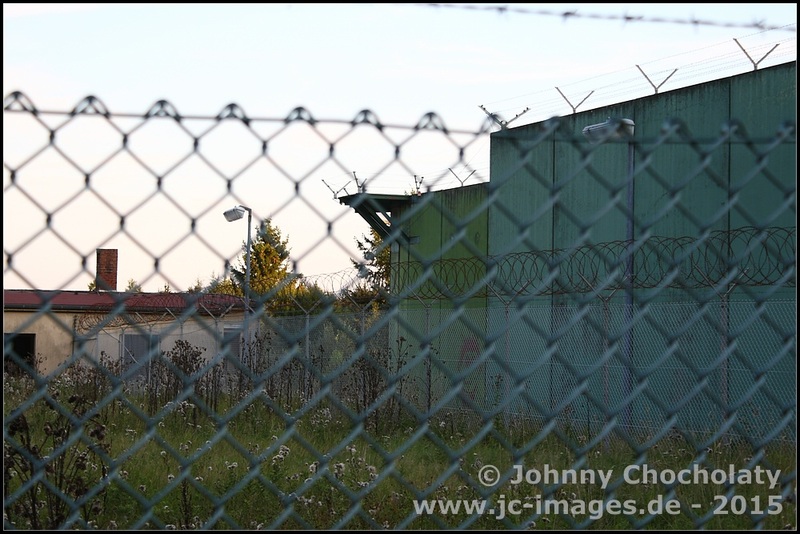 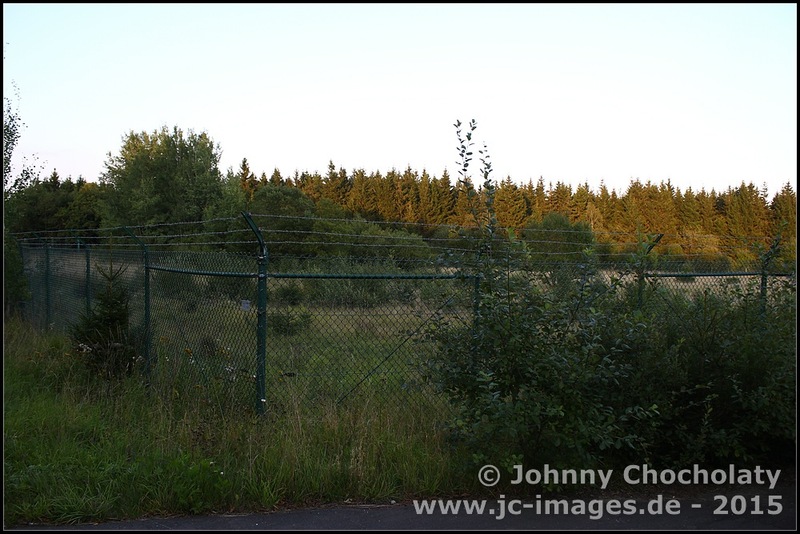 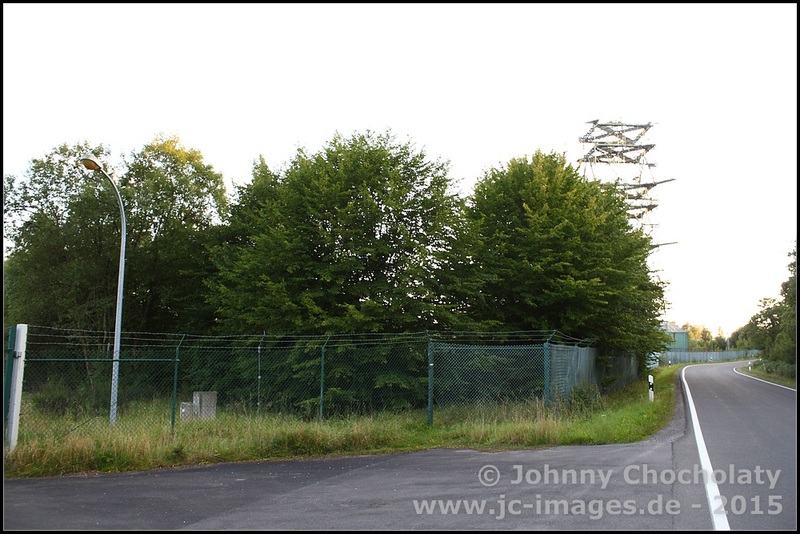 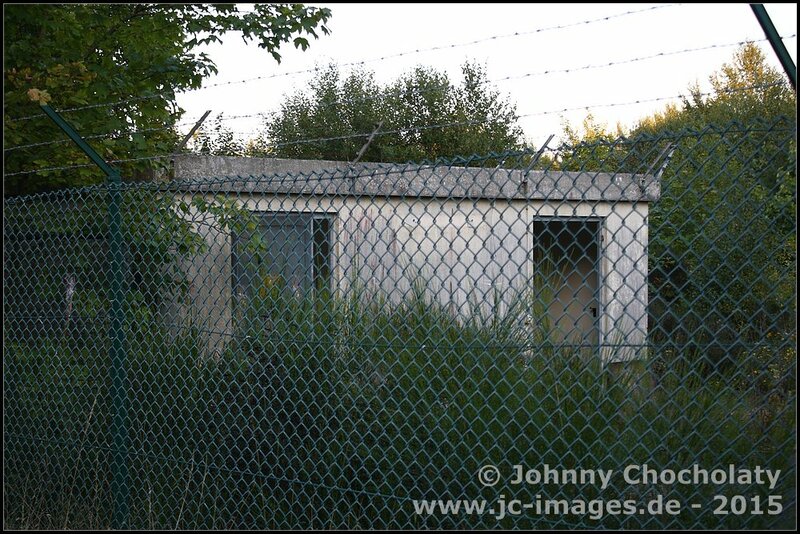 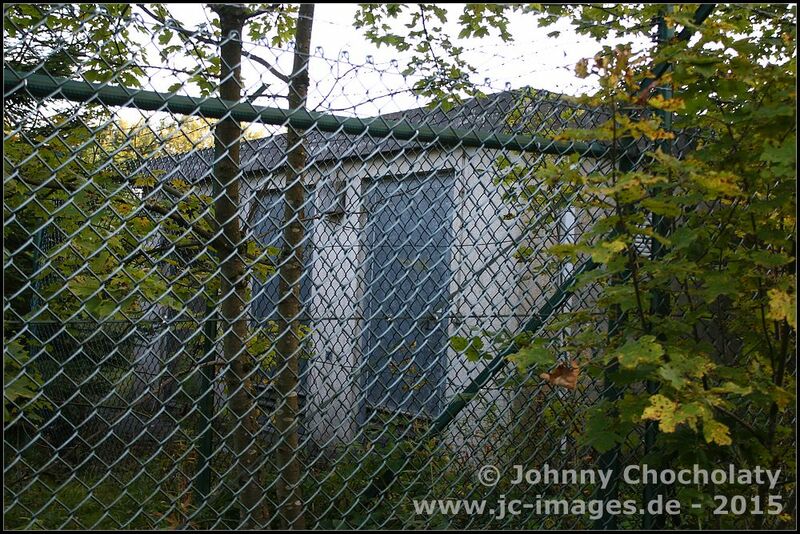 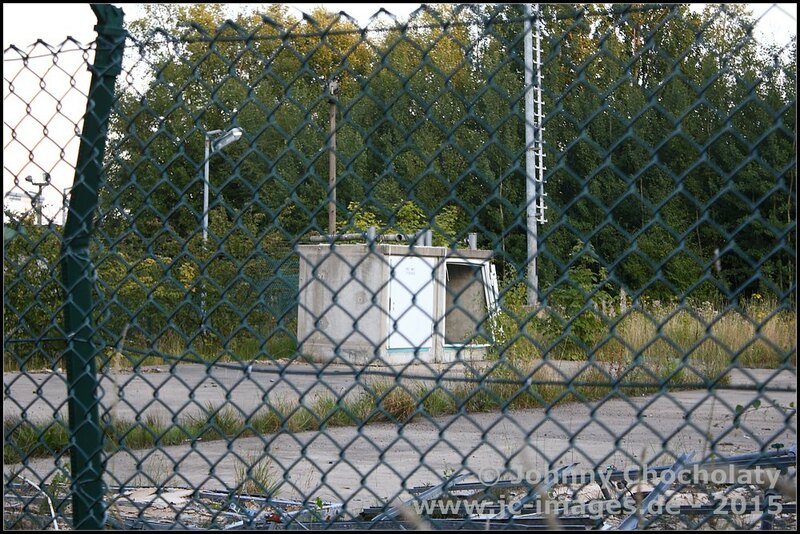 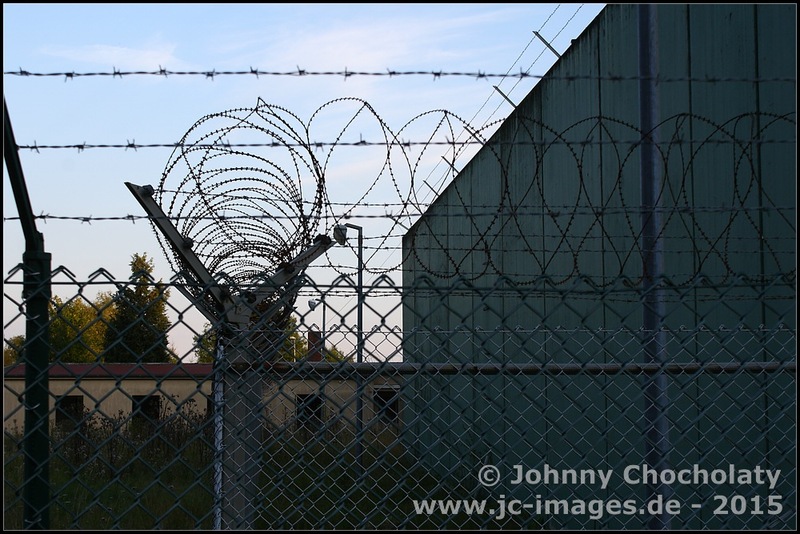 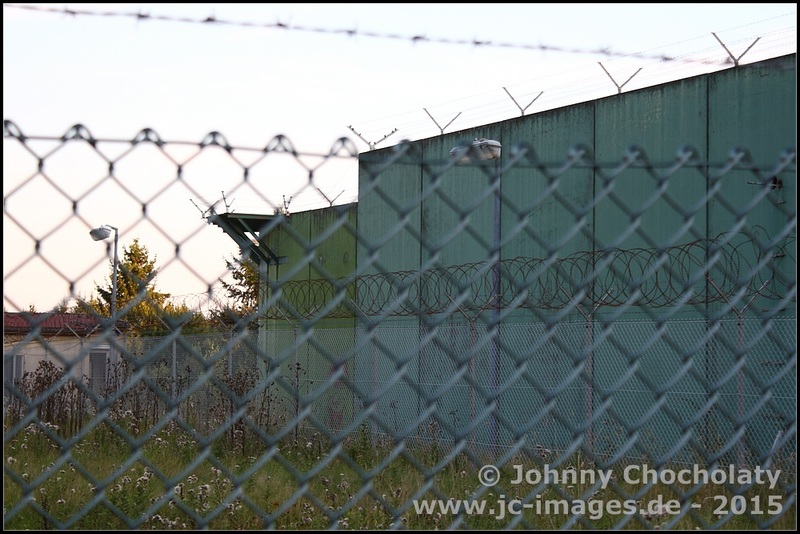 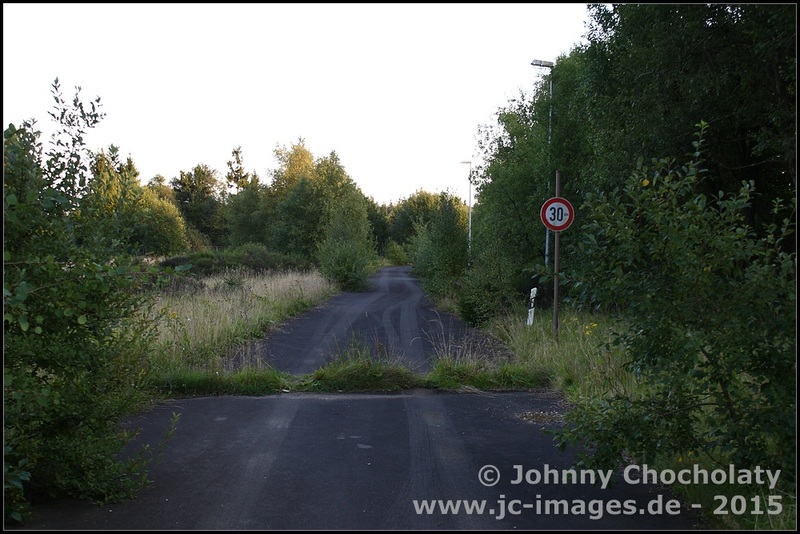 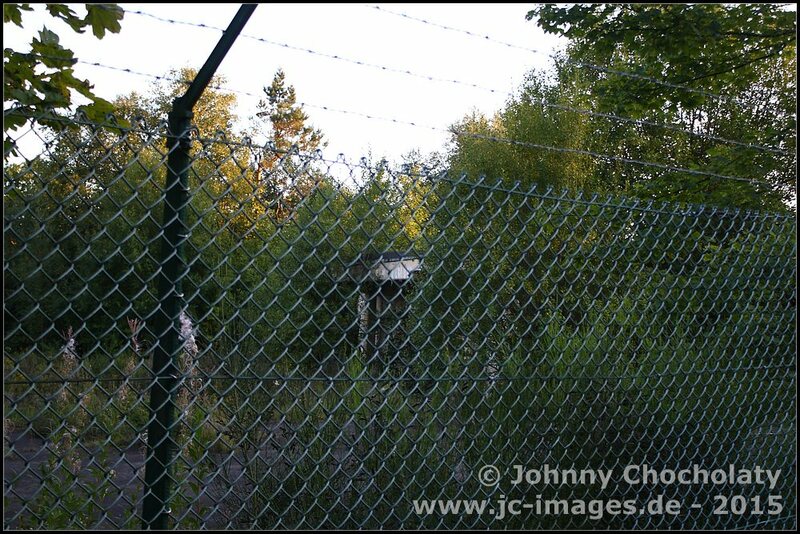 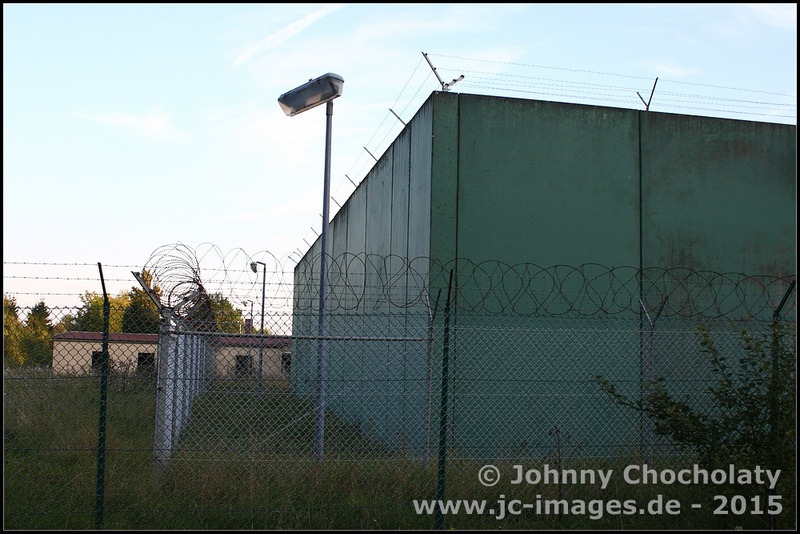 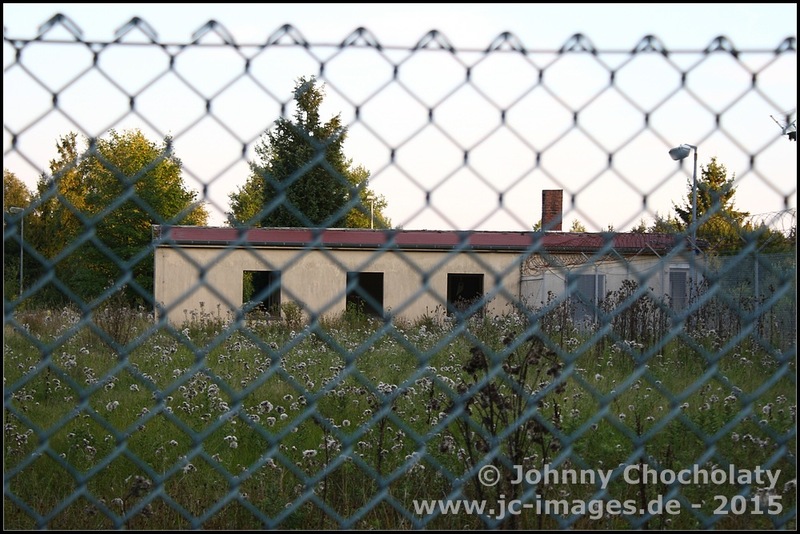 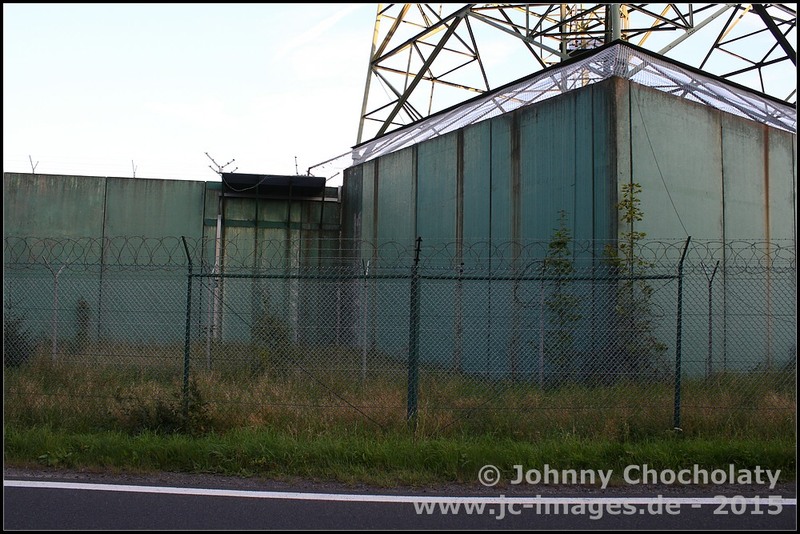 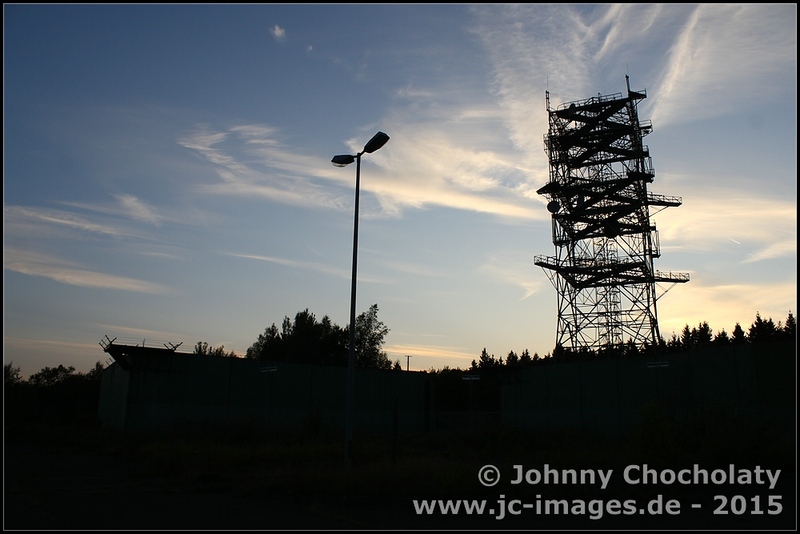 Prüm Air Station (USAFE Germany) was an important USAFE radar & comms unit from 1950-2004. 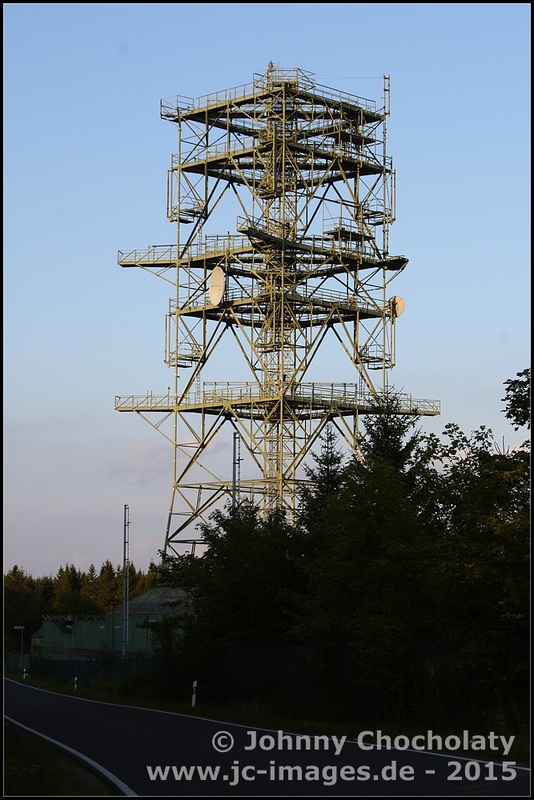 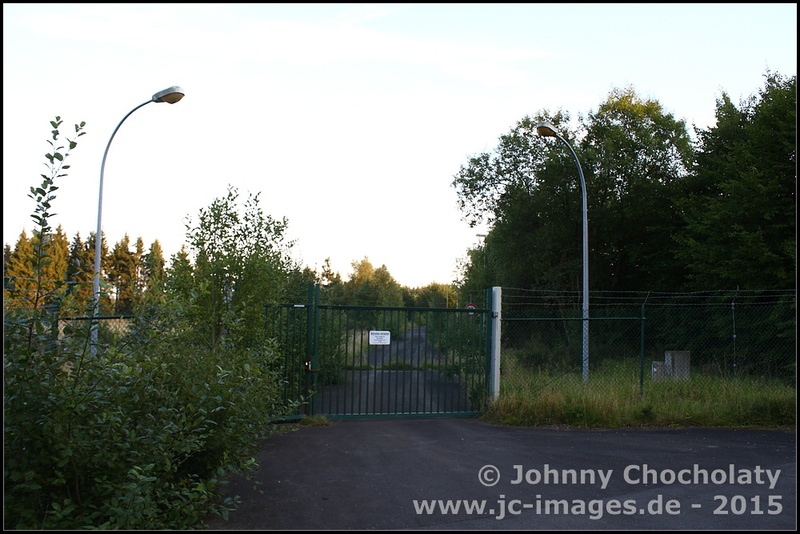 It was a key relay station in the ET-A commolink connected to Flobecq (BE) and Feldberg (GE). 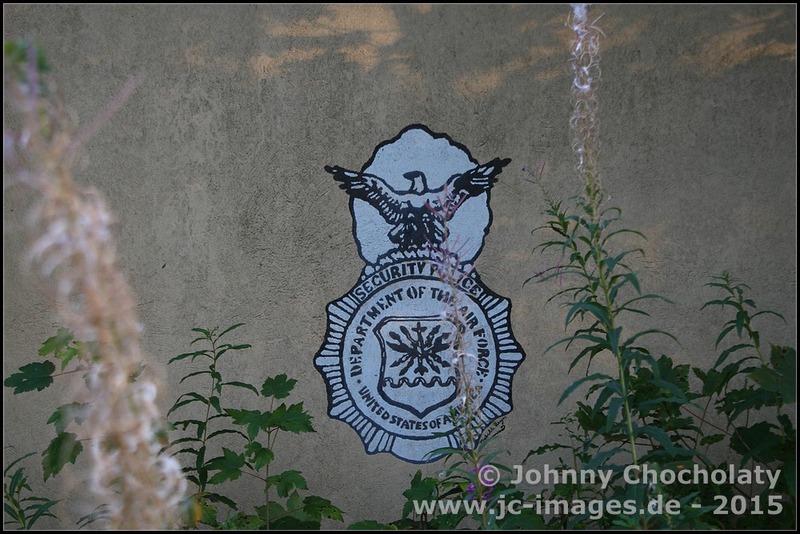 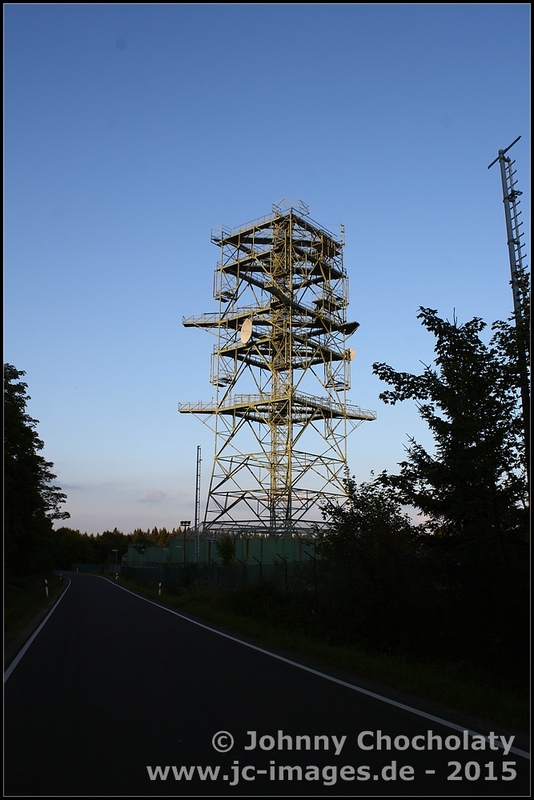 Pruem Air Station also provided weather radar informations to Spangdahlem Air Base until it was closed in 2004, because the USAF receives the weather data now from the German Air Force. 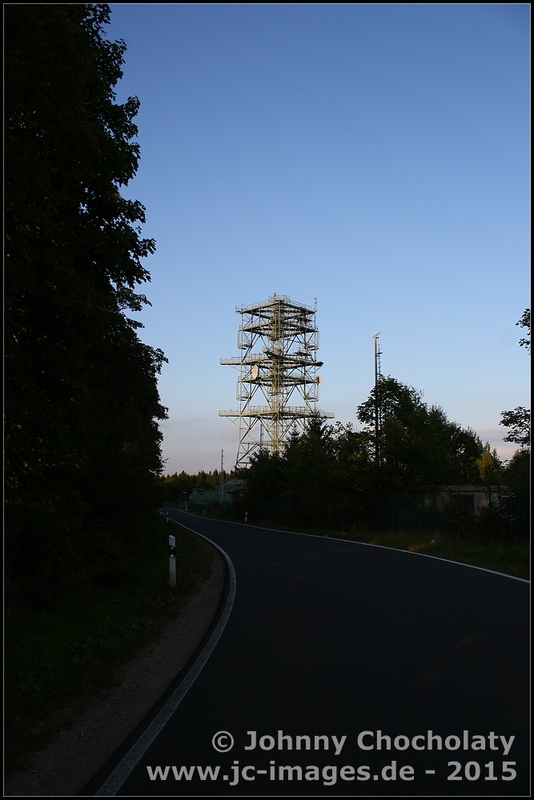 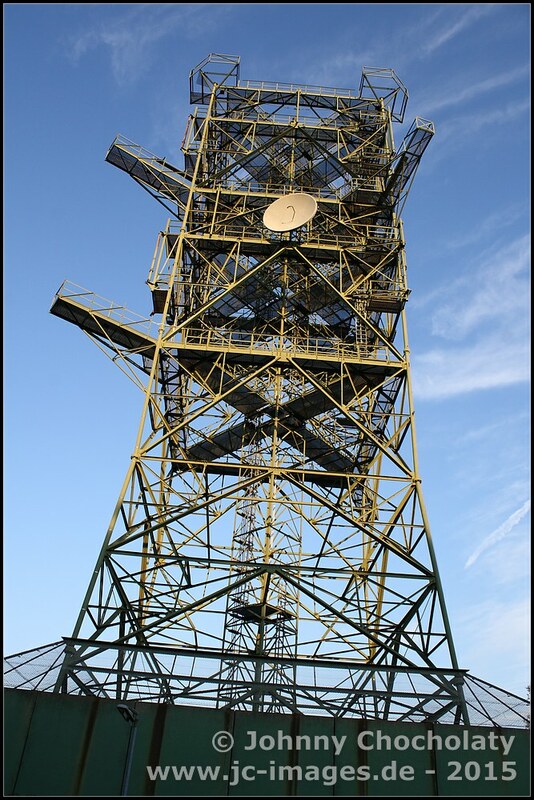 The communications tower was although maintained until 2011. 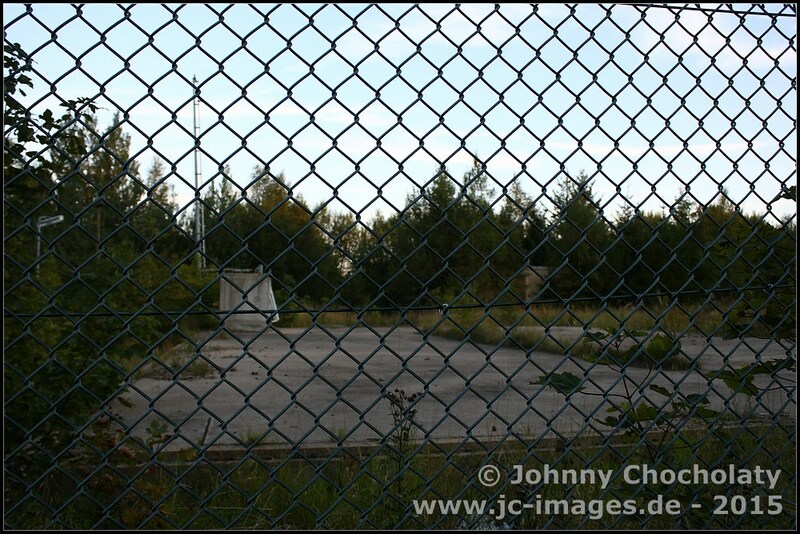 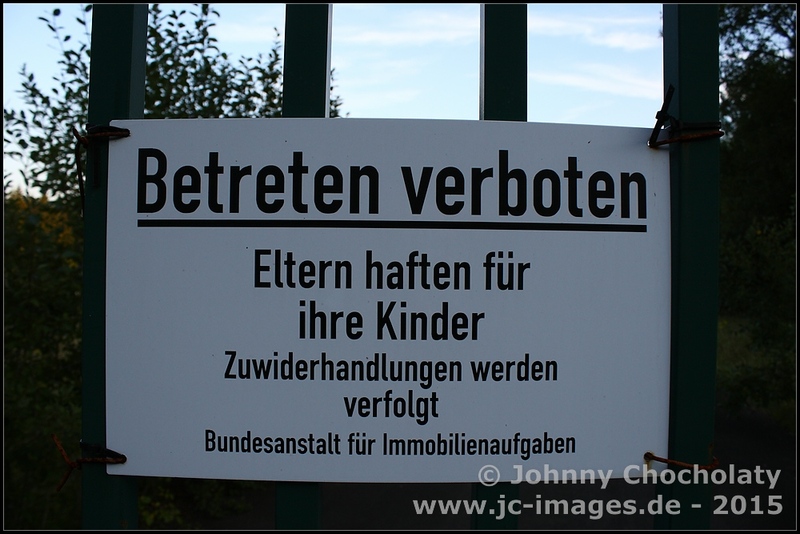 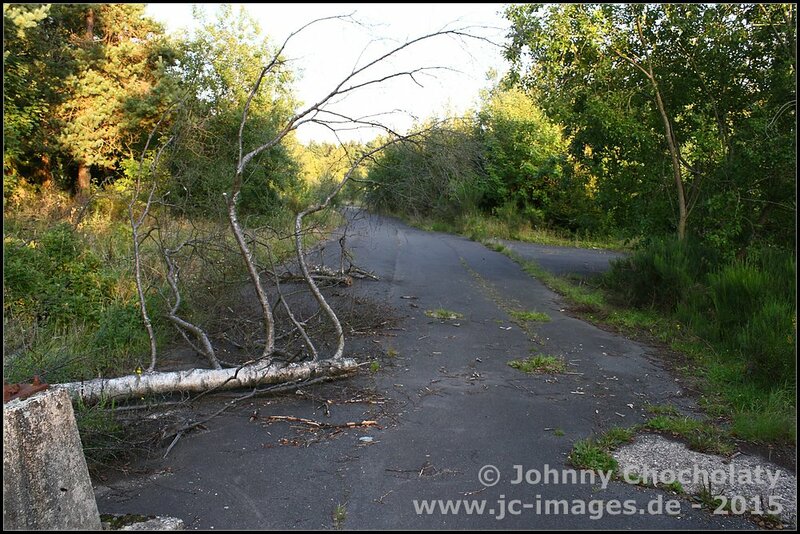 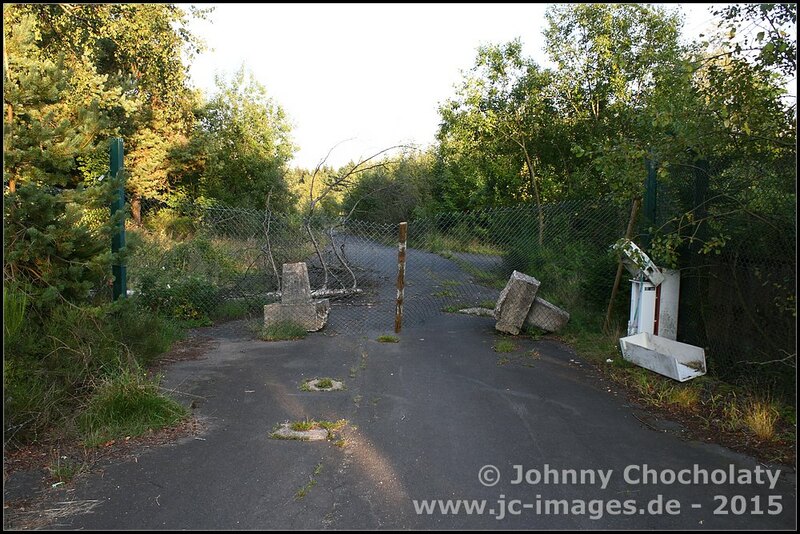 According to German media the whole area will be demolished from 2016. 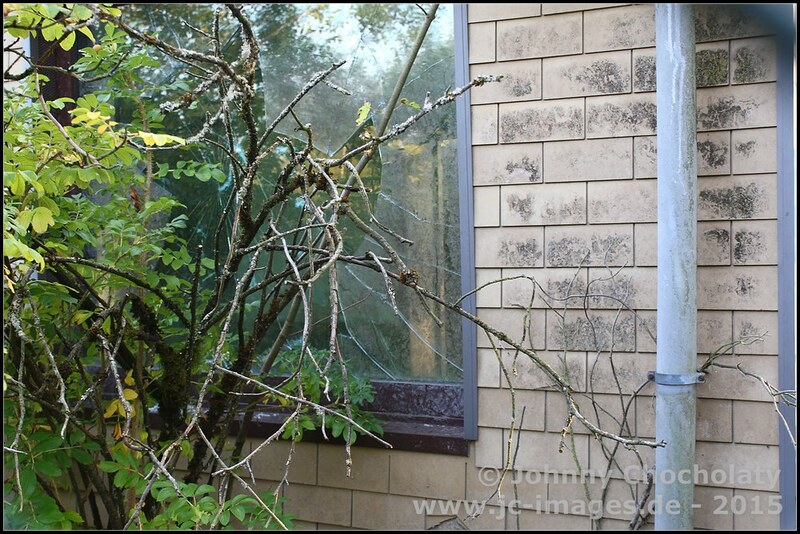 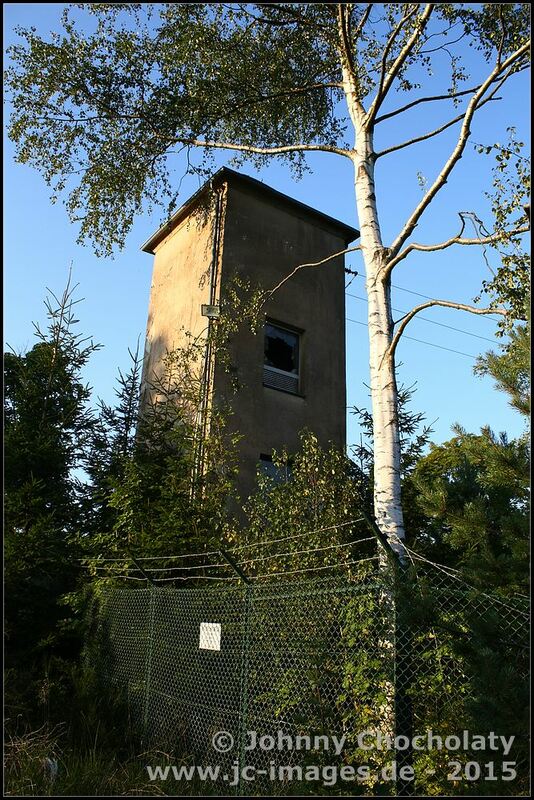 The article also states that the tower could be retained as an lookout tower. 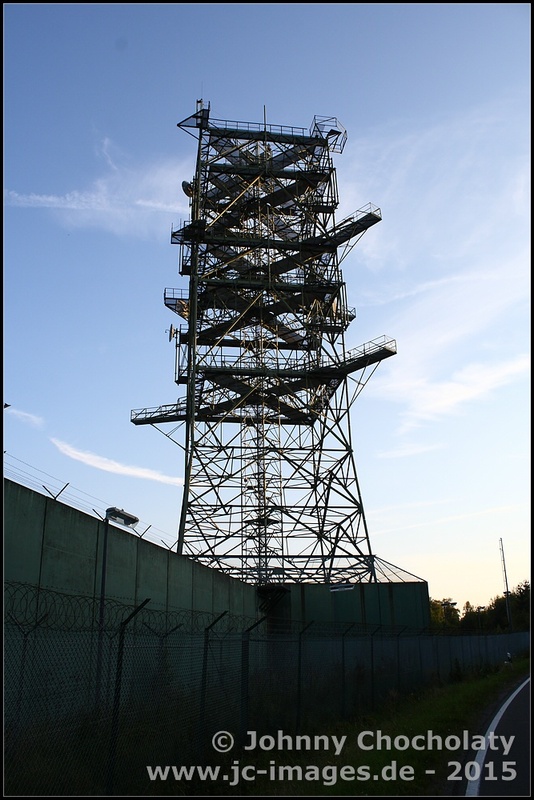 I would love to climb this tower one day and hope this comes true.